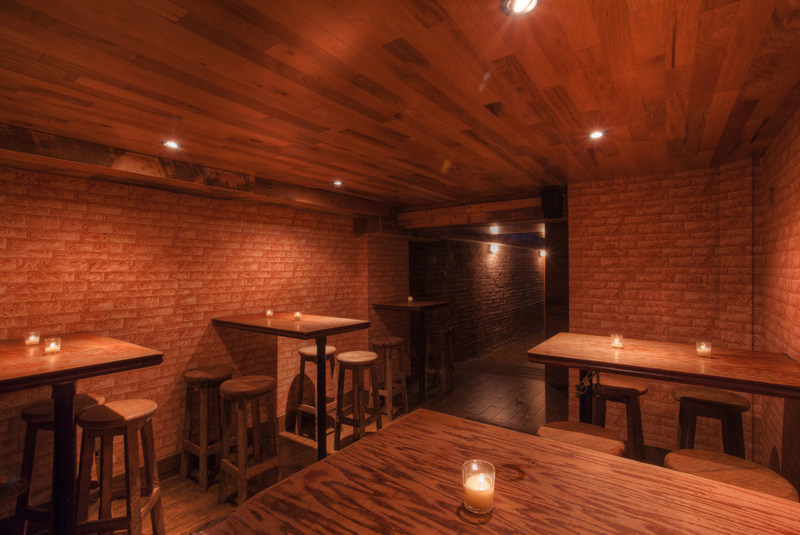 Revel in Downtown NYC style this New Year’s Eve at the Mercy Bar NYE party in Union Square. 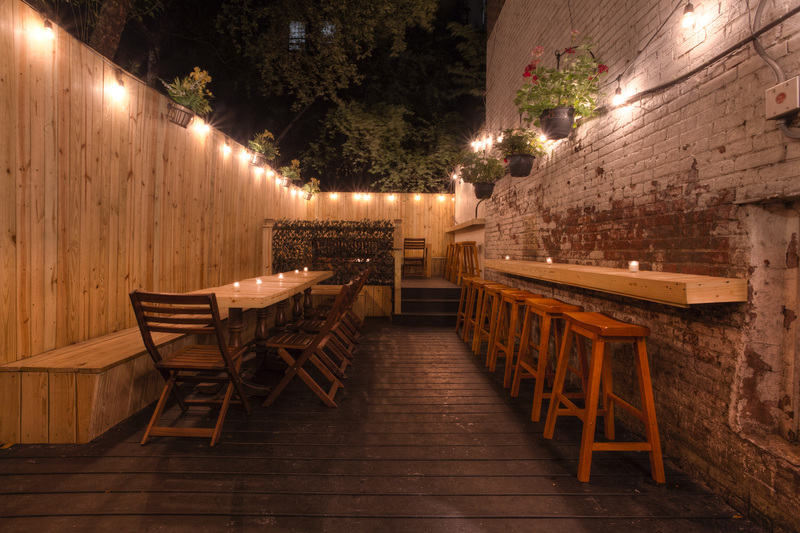 Nestled on 15th Street in the heart of Union Square, this party mecca features premium amenities and all the charm of the Village. As the dimly-lit neighborhood comes alive with the hustle and bustle of New Year’s Eve, enjoy a four-hour premium open bar, festive vibes, and more party perks at the Mercy NYE bash. 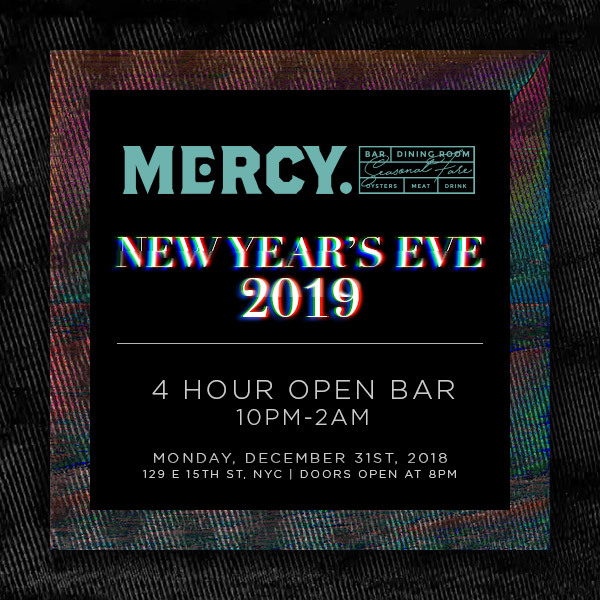 Mercy’s thrives as an intimate haunt, but we won’t be sacrificing any high-energy party spirit this NYE, with a DJ playing the hottest party anthems all night. 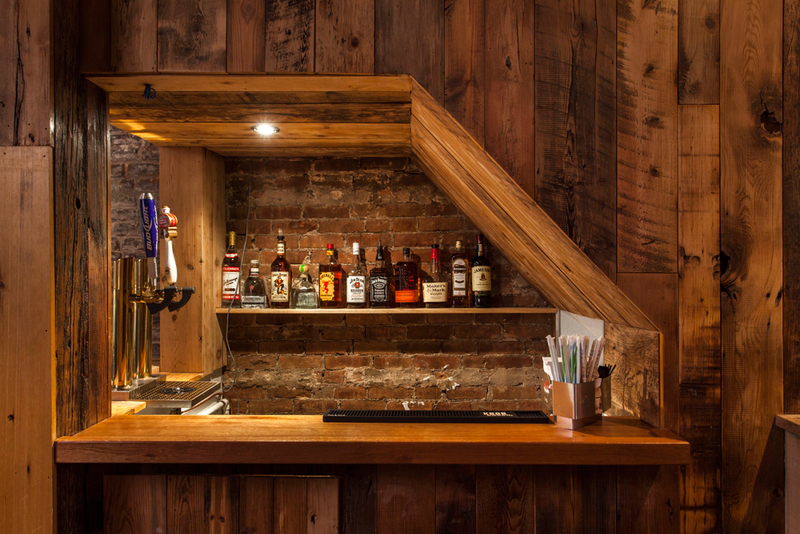 A four hour premium open bar will keep you sipping to your heart’s content. Dance beneath the brass ceiling, all before midnight approaches and the DJ rings in the New Year with the live countdown. Commemorate the moment with a complimentary glass of champagne offered with the midnight toast, best enjoyed with friends both old and new. 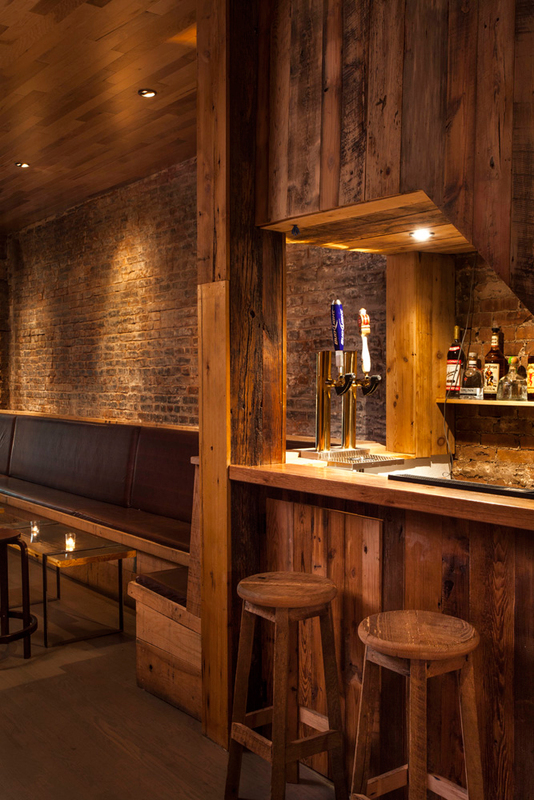 Looking to indulge this NYE? 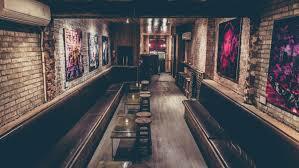 Take out a VIP package that includes reserved seating and bottle service. 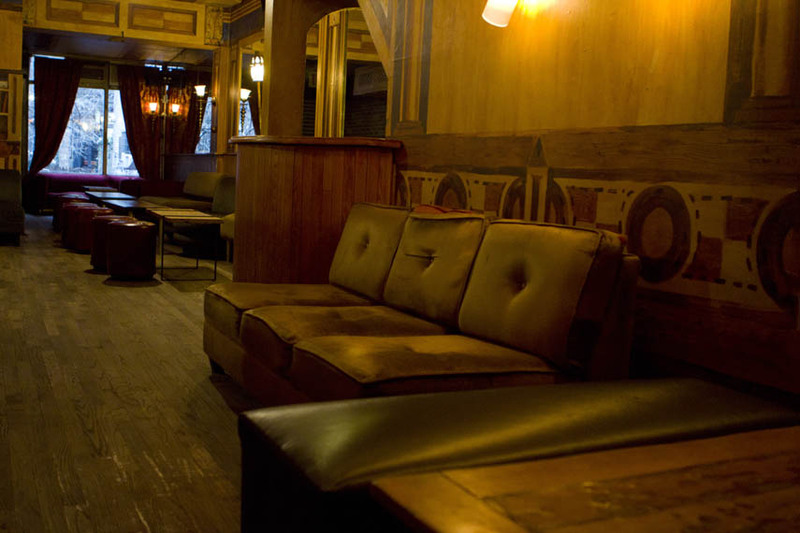 Formerly Revival Bar, Mercy is a Village favorite for clued-in locals and a NYC institution for more than 25 years. Conveniently located in bustling Union Square, Mercy offers a desirable break from the fast-paced action of the Downtown streets. 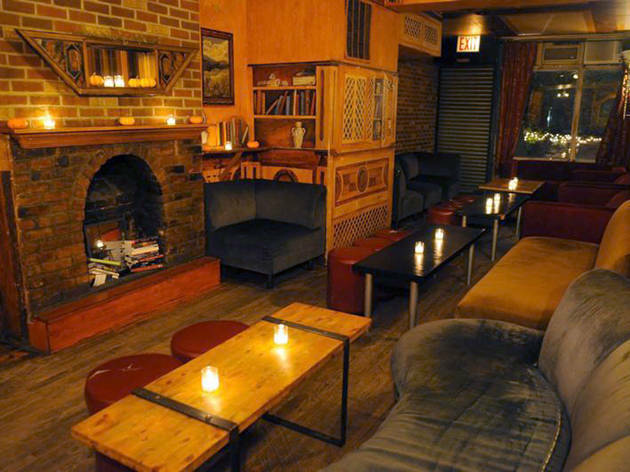 Rustic charm dominates this intimate haunt, featuring flickering candles and plush greenery. 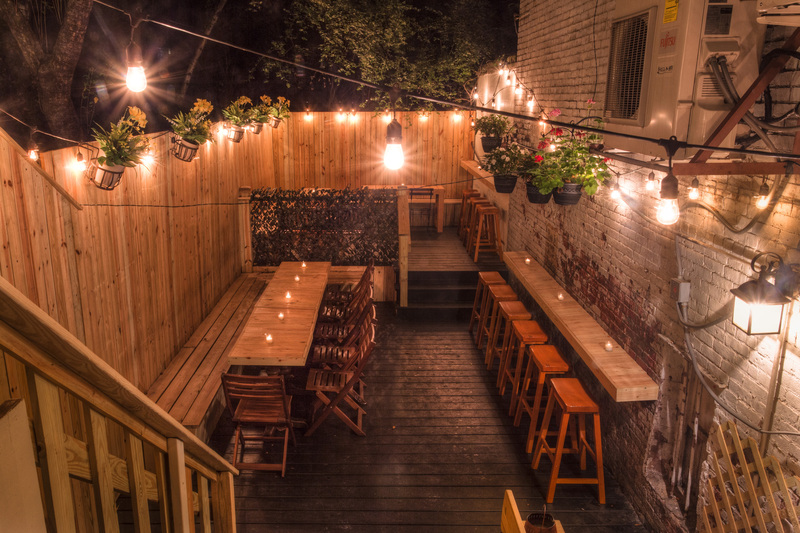 Hanging lights and wood create a homey aesthetic in the quaint patio, featuring painted exposed brick and garden furniture. 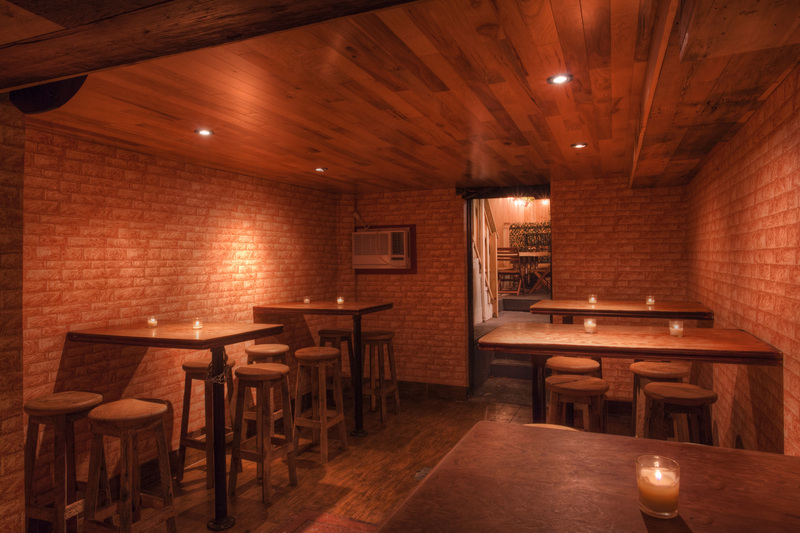 Make this New Year’s Eve count at one of the city’s best-kept secrets. The entertainment and party amenities will keep spirits riding high this New Year at Mercy.